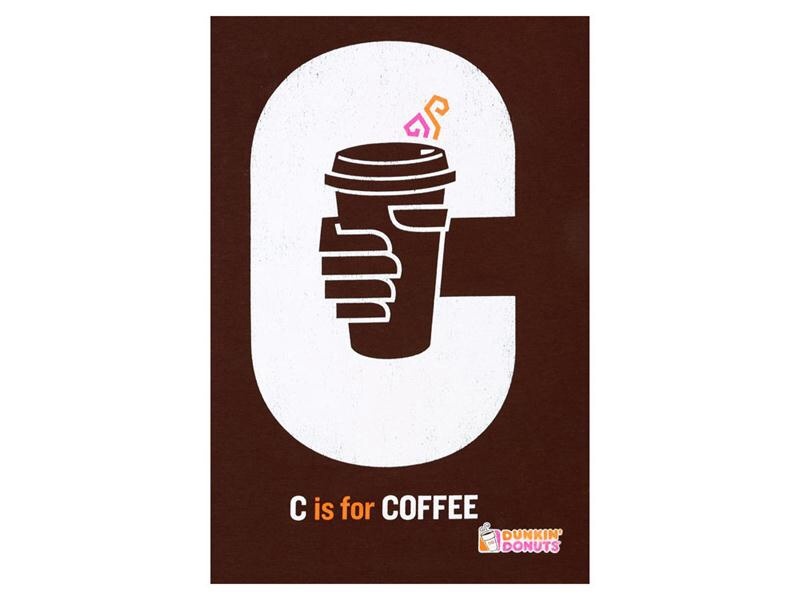 Amanda, A long time ago, while in New York, my sister tried to convince me that Dunkin Donuts coffee was fantastic and I scoffed at her. My obsession with Starbucks blinded any coffee alternatives so I continued to buy my americano misto and snobbed my way through NYC. 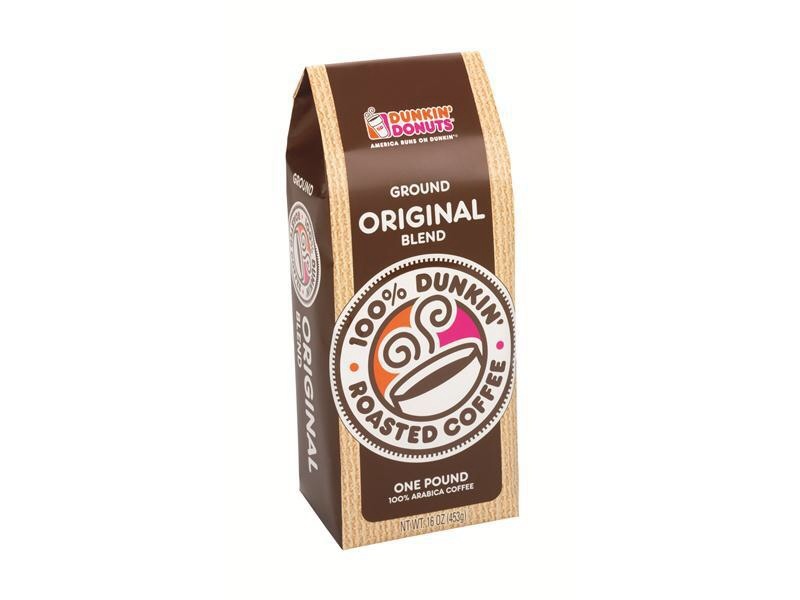 A couple years later, in Florida, my in laws bought a bag of Dunkin Donuts ground coffee and I ate my words. It was delicious... Smooth and rich. Could it even be better than Starbucks? Well, the starbucks experience usurps the dd experience, but the coffee itself I enjoy equally. I now associate our Florida trips with Dunkin coffee and look forward every morning to my cup of Jo and then another one in the afternoon. I plan to smuggle some home in my suitcase. Don't tell the authorities.